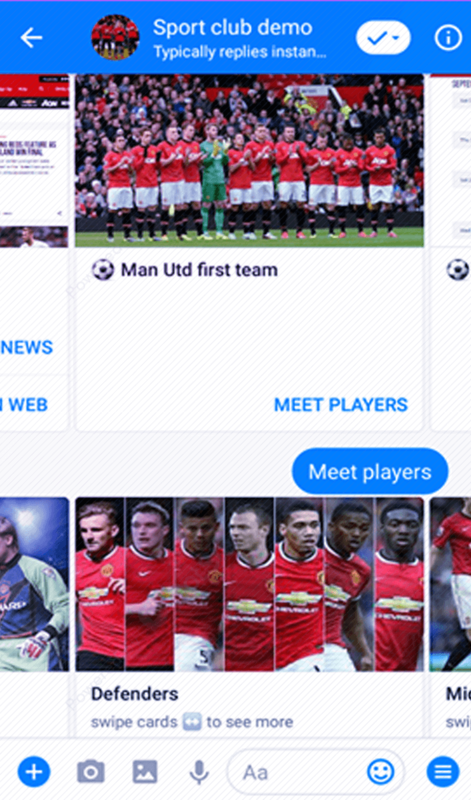 Chatbot for sports club is all you need to engage fans globally. This sports club template is a new way to interact with fans. 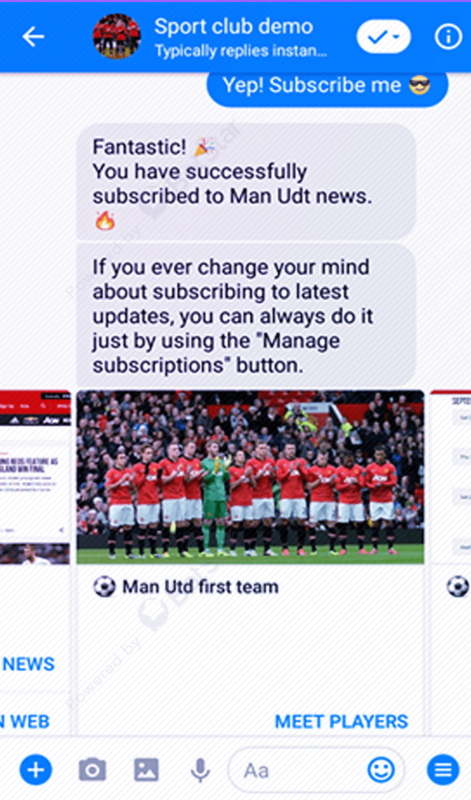 This Sport Club Chatbot supports to engage fans, offer fixtures information, results, hightlight videos as well as sell tickets. 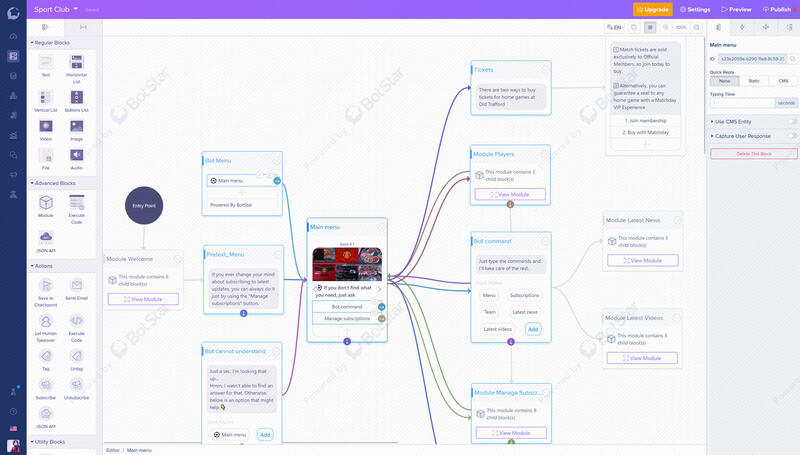 Using this template, you can connect with fans via a bot that works 24x7, send match updates to increase fans and views.